BluJay is pleased to announce that experienced software executive and industry leader Andrew Kirkwood has joined BluJay as Chief Executive Officer. His 25 years of experience in the supply chain and SaaS market and will help BluJay continue to drive ever-higher levels of performance and customer satisfaction. 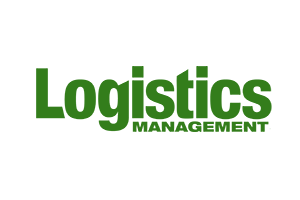 See the full article in Logistics Management.